There's nothing ordinary about our soap. All of our soaps contain fine quality oils and butters that are good for your skin, provide mounds of lather and are long lasting. 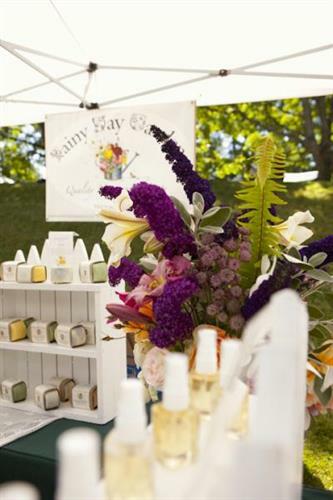 Our soap is made in small batches the old fashioned way and it's made on Vashon Island.